The Oh Baby! Sweepstakes is now live! So head on over to the Purex Promotions page, because 3 lucky winners will each receive a grand prize of $500! An additional 250 winners will win free Purex Baby Detergent!. Awesome, right? Want to win a bottle of Purex Baby Detergent? This giveaway ends 1/15/13 at 8 am. A winner will be randomly selected. The winner will have 24 hours to claim their prize. Please leave your email in the comment. US only. Good Luck! 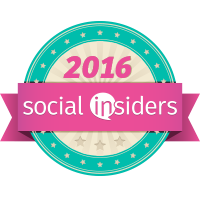 ***Disclosure-I am a Purex Insider. 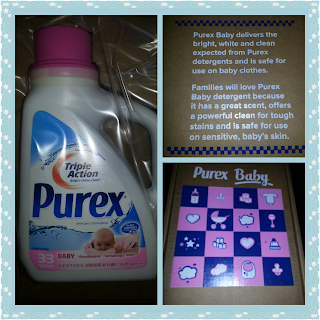 I received a Purex Baby Detergent Insider Kit with sample product to review. Any and all opinions are my own. Entre a Purex Promotions page and to the Oh Baby! Sweepstakes. I entered the giveaway at Purex. I tweeted about the Oh Baby Sweepstakes! 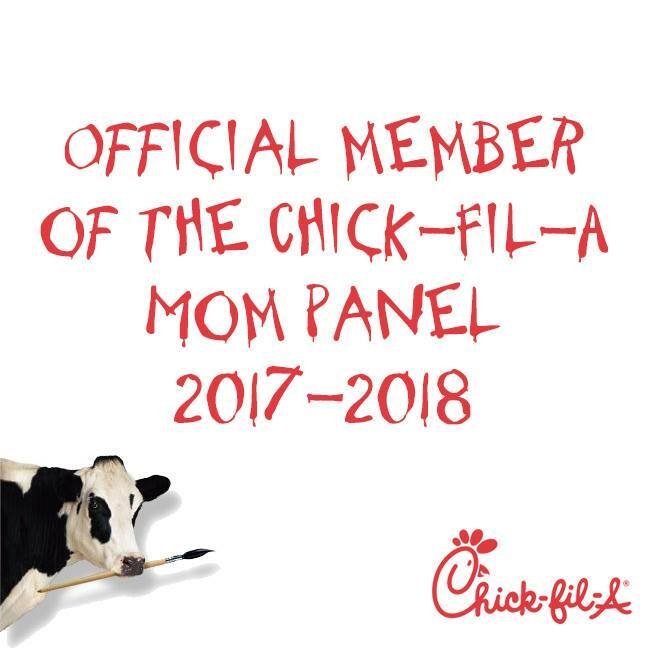 I entered the Oh Baby! Sweepstakes. Thanks! I tweeted about the sweepstakes. I entered the Oh Baby! Sweepstakes. I tweeted about the Oh Baby Sweeps. I shared the giveaway on Facebook at http://www.facebook.com/likwan/posts/539014349450543. I tweeted the first requested message on Twitter at https://twitter.com/likwan/status/291146268686811137. I tweeted the second requested message on Twitter at https://twitter.com/likwan/status/291146844363440128.